I received Minted.com credit in exchange for my review. All opinions are my own. This post also contains affiliate links. See my disclosure statement. I've always been a person who labels things. As a teacher, I see the lost and found overflowing with valuables left unclaimed. It drives me crazy to see expensive sweatshirts, jackets, shoes, and more just left without care. I want to teach my boys to be responsible, but I also know they have a lot going on in their little minds throughout the day, so when I heard Minted had personalized name labels that will stand up through the wash, I was pumped! I ordered three sets, one for Henry, one for Wesley, and one with our last name and phone number. Since we have three boys, hand-me-downs are a huge reality, so having labels that work for our family as a whole (as opposed to a specific child's name) were necessary. These labels are small so they fit on tags and seams (like Henry's had below). They also truly are washable! I tested them out on this sweatshirt and they look just the same going through the wash. They were perfect for Henry's personal items going to day camp this summer. Both boys were thrilled with their designs! They will be perfect for labeling back packs, lunch boxes, and school supplies. 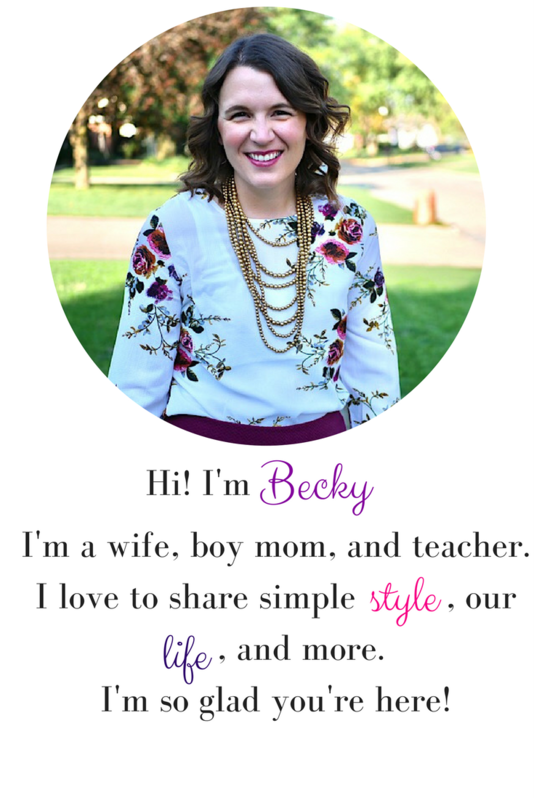 Today I'm thrilled to team up with Minted for a giveaway for $150 credit to their site! This giveaway is only open to legal residents of the 50 United States and District of Columbia who are at least 18 years old. The giveaway is set to run until August 15th at 11:59 PDT. Enter here! They're also running a promotion and giveaway right now called #MintedBox. This summer, they’re shipping out all stationery products (including wedding) in uniquely themed boxes that unfold into exciting cut out costumes that the kids (and mom/dad!) can have fun with after their Minted order arrives! How to enter the contest: - After you receive your #MintedBox, take a photo of your most imaginative Minted Box scene. Roll up your sleeves and get creative! - Upload your favorite photo to the #MintedBox Photo Gallery via Instagram or Minted.com, geo-tag your city, and include a caption to tell us how far your Minted Box has traveled to meet you. People can post their boxes between now and Sept 5. Each week, we'll have a post on social with a "Box of the Week" winner. These people will be awarded a $100 Minted Credit. 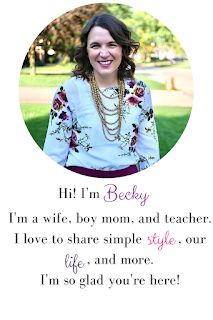 Also, they just launched their brand new Minted Lunchbox Note Printables​! These are sheets of lunchbox notes that mom or dad can print/cut out/write notes for their kids lunchboxes.​ These printables are now available as FREE downloadable PDFs on minted.com​. Linking up with Grace and Lace, Hello Monday, The Wardrobe Stylist, Let It Shine, Tuesday Talk, and Bloggers Who Have Inspired Me.